Remember those time lapse movies that show a harbor or a sea port via a tilt shift lens and they look like a set of Playmobil sets. This time lapse made by the Discovery Channel beats them all. 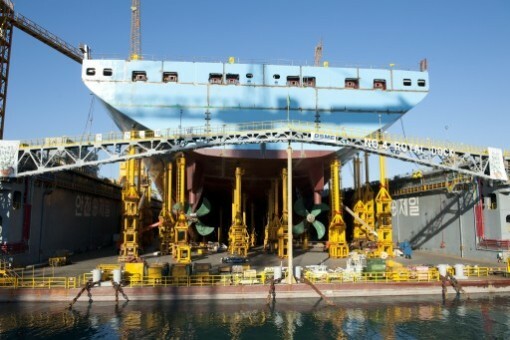 It shows the assembly stage of Maersk Line’s very first Triple-E vessel. 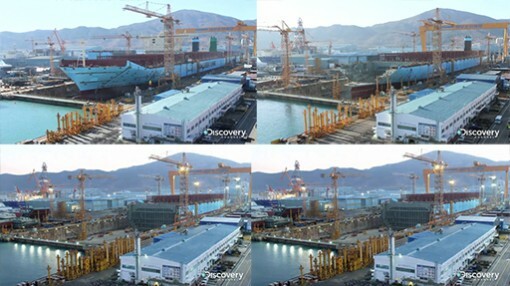 While it is a huge ship, the 3-month, 50,000 photos time lapse makes the assembly look like a child play. 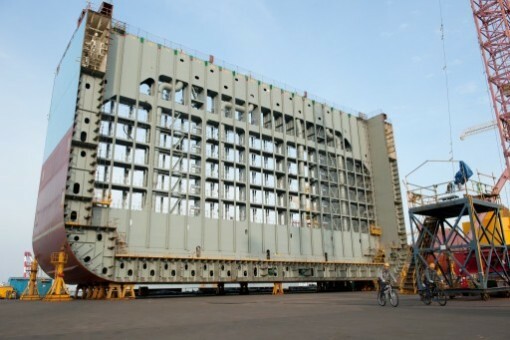 A show describing the build is scheduled to air with the Discovery Channel in November this year. 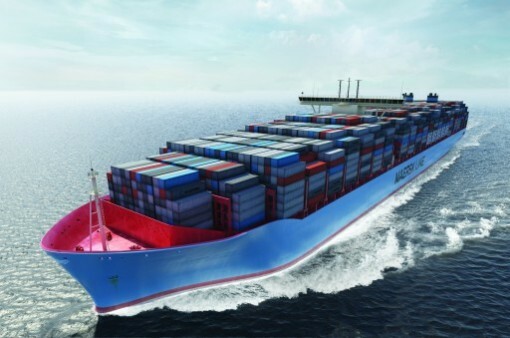 Will this ship go through the new and improved Panama Canel?